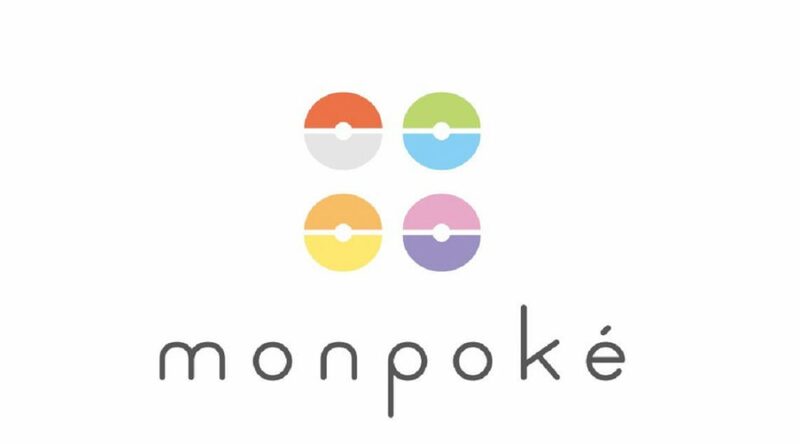 It appears that a mysterious new trademark has been filed in Japan by Game Freak, simply titled as “Monpoké”. At this moment in time, it is not known what it will entail. 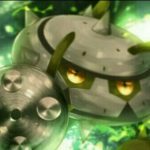 What do you think this could be?